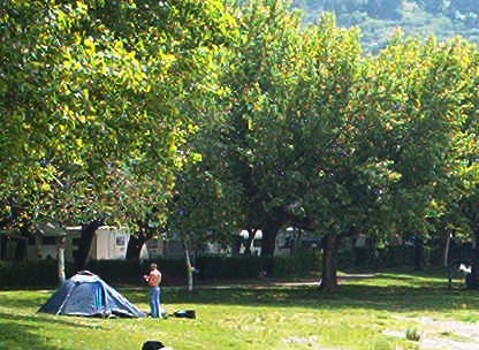 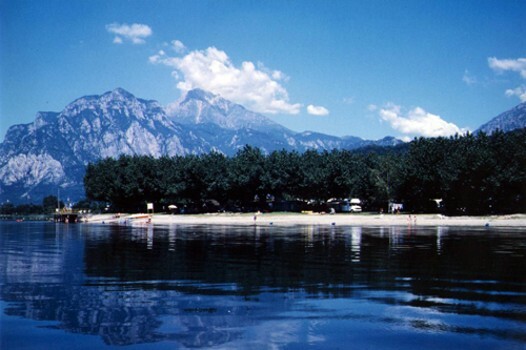 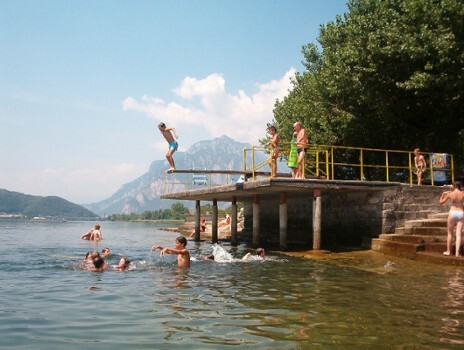 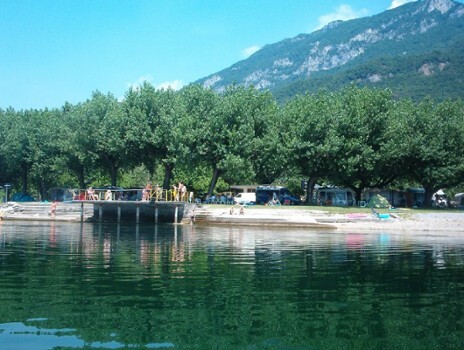 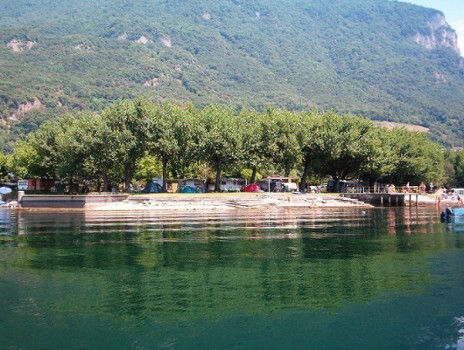 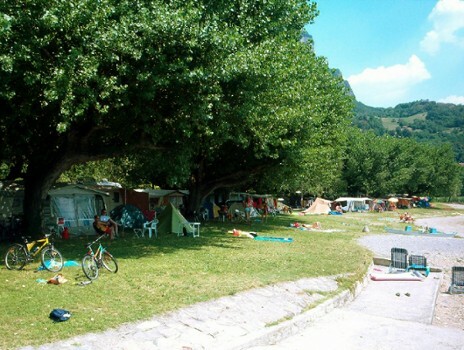 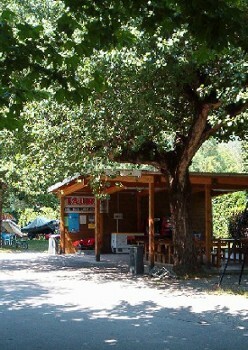 The camping has private beach, renatl boat service, dock, games for children. 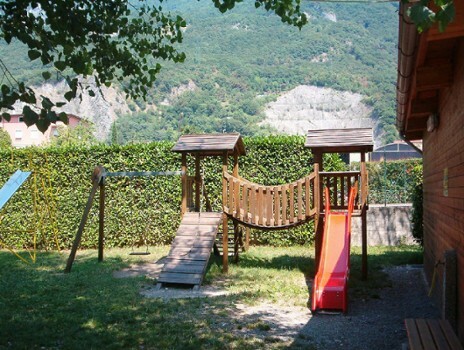 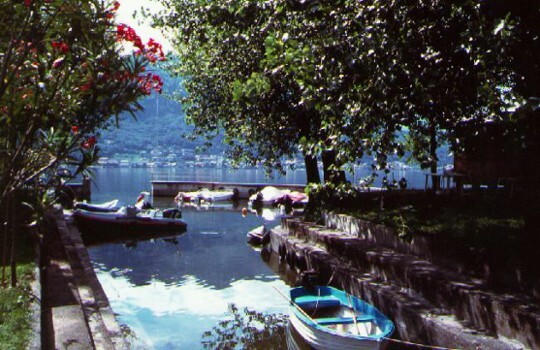 It is a good starting point for walks and trails in the mountains like Resegone and Grigne, for daily trip to Milan and Bergamo, for boat trips to the village on Lake Como. 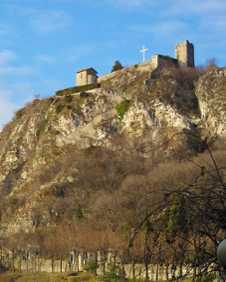 Nearby Things to Do include: Castles & Ruins such as Castle of the Unnamed; Museums such as Abegg Silk Museum and Manzonian Museum; Monuments such as Alessandro Manzoni Monument; Water Activities such as Vercurago Beach and Lido di Malgrate; Towns such as Malgrate and Dervio; Churches such as St. Gerolamo Emiliani Sanctuary and Santa Materno and Lucia.